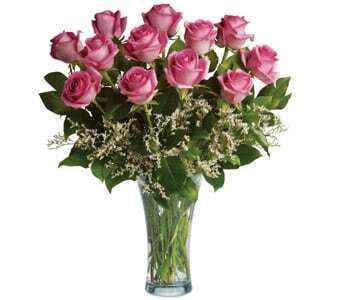 There's nothing sweeter than a rose! 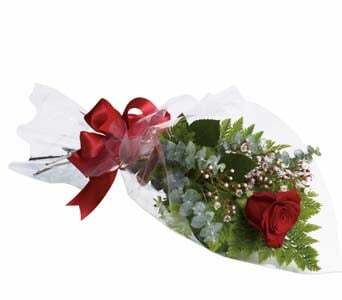 It's the flower that eludes romance and holds a special place in our hearts. 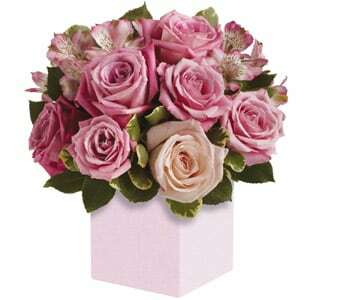 The rose is the most famous of all flowers. 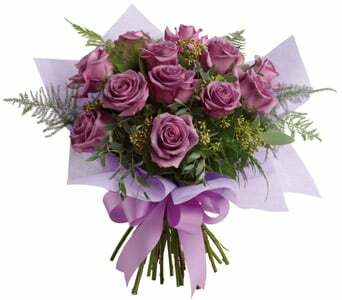 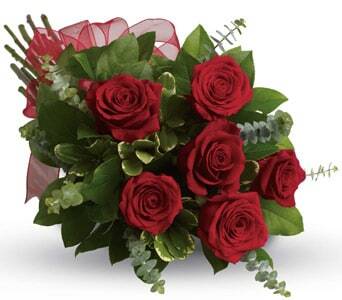 Roses are the perfect flower to mark a special ocassion or event with your loved one.The rose is the essence of romance and has been used to express our passionate love or enduring friendship. 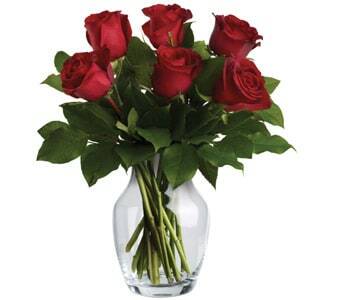 The rose is a flower that continues to delight and there's no better gift then a dozen red roses. 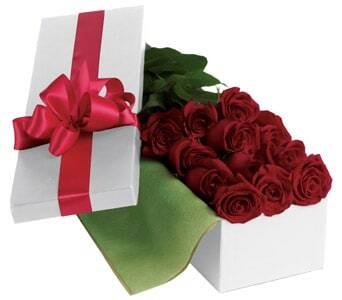 It's a simple romantic gesture that has endured through time. 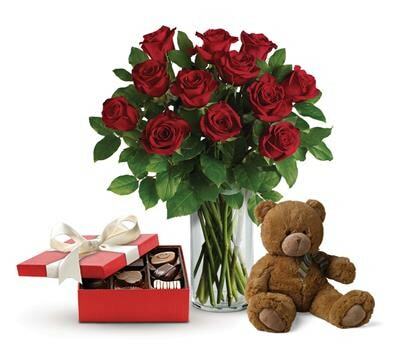 For our loved ones, the fragrant rose is the perfect gift. 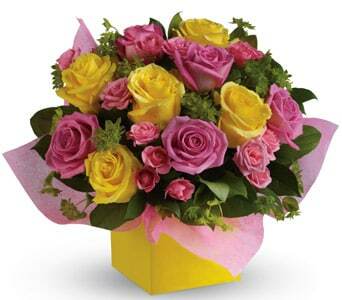 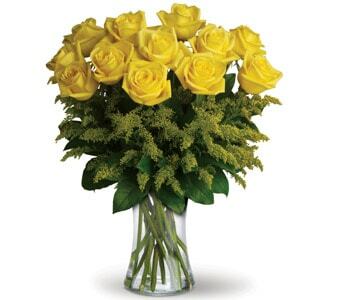 Send sunny, yellow roses to celebrate your friendship or soft pink roses to a friend, sister or mother to show how much you care. 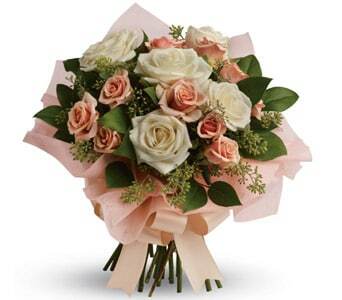 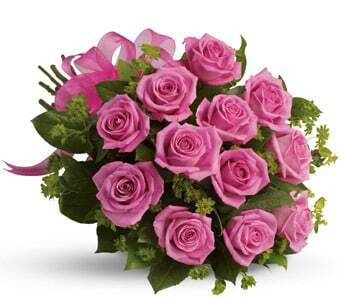 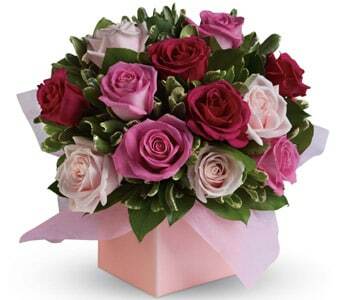 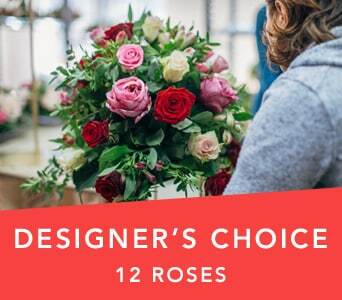 There's a rose for suitable for every occasion and if you can't decide send a mutli-coloured rose bouquet! 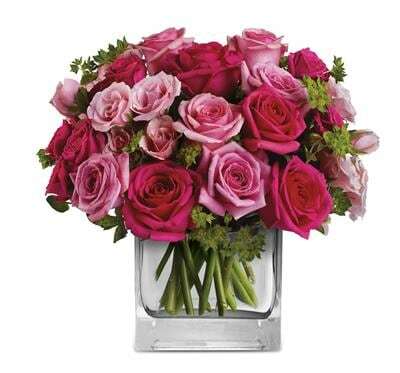 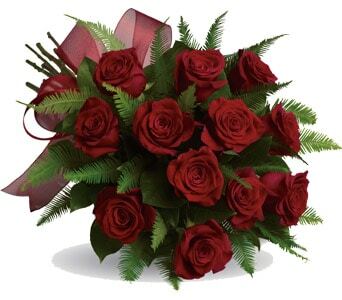 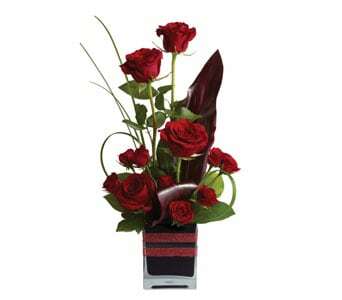 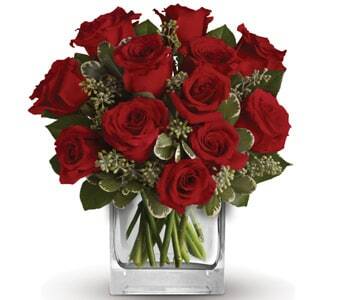 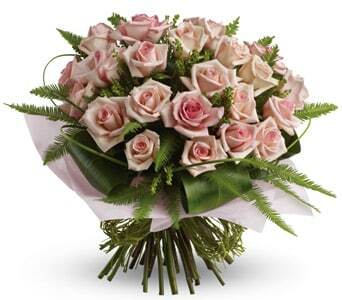 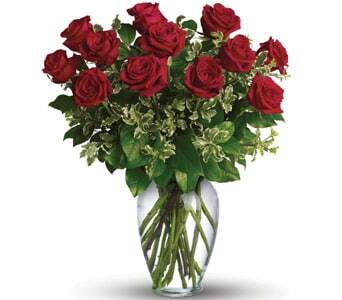 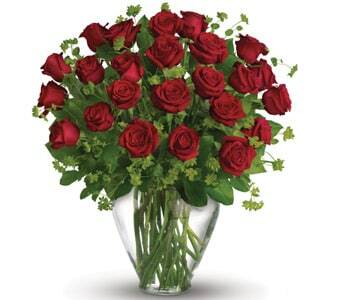 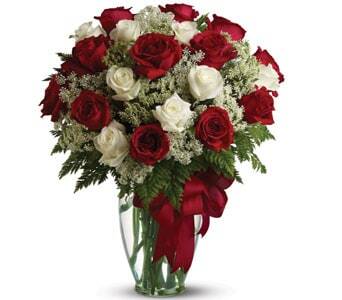 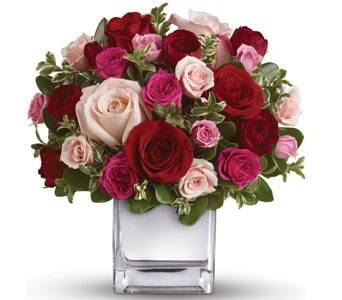 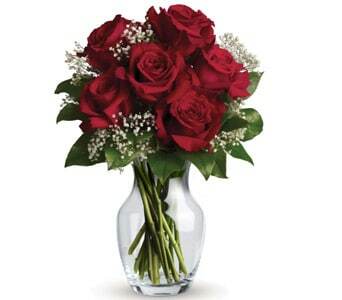 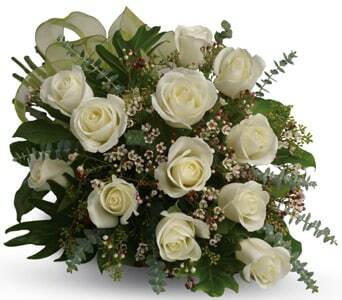 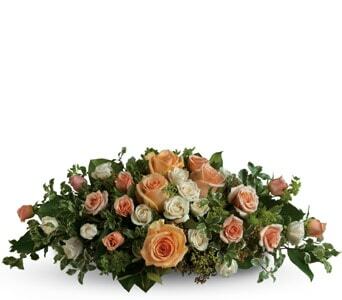 A Teleflora local florist will hand arrange and deliver roses straight to the door, workplace or venue.